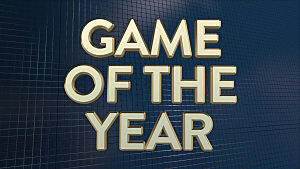 Last year was incredible for video games. Super Mario Odyssey, Breath of the Wild, PUBG, the list goes on. 2017 was a seemingly never-ending barrage of critically acclaimed releases. However, with this degree of uninterrupted success from AAA and indie studios alike, we're bound to lose a few good ones along the way. Whether they were released too early, couldn't drum up the right kind of hype, or just had bad timing, these are a few of the games that shouldn't have been left off your end-of-the-year list. The landscape has been changing for single-player FPS campaigns in the past couple years. 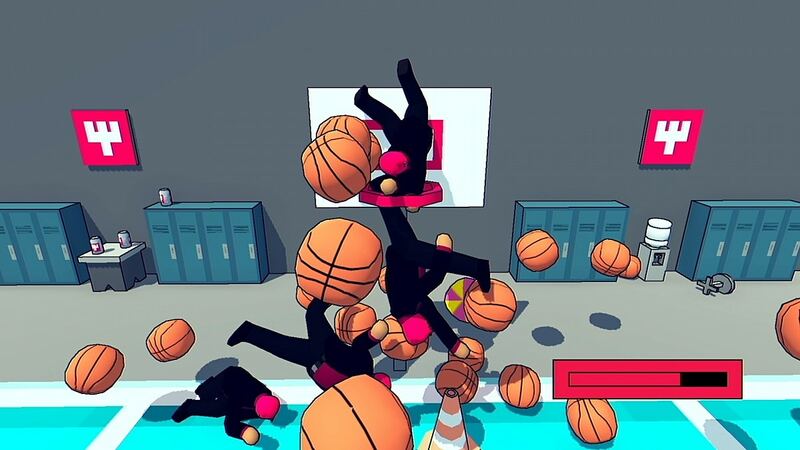 Games like Superhot and Doom are bringing the frantic speed and arena combat of their predecessors back into the fold, but with quality of life changes that can only come from paying close attention to modern sensibilities. 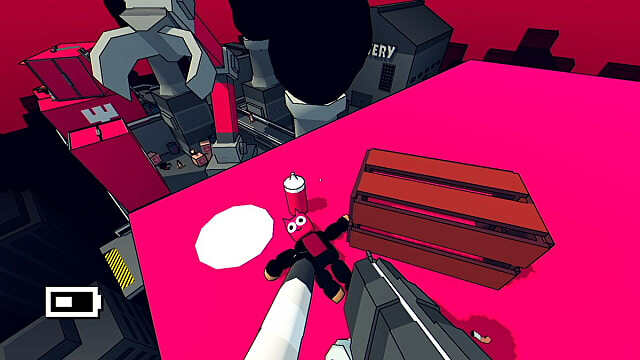 While I wouldn't say that High Hell is bringing the punching weight of Superhot's time-stop mechanic or Doom's sheer level of polish, it instead carves out its own identity from unapologetic style and an incredible use of restraint. High Hell lets you know what it is from the second you start the game. "Go and get the gun." Now what? "Use your gun to shoot those guys." Now what? "Go and do that 20 times, very fast." This minimalist slash-and-burn approach can come across as severe at first, but once you play High Hell you soon realize that it's the only logical choice. This is speed shooting distilled down to the smallest but most potent dosage, and then injected directly into your cerebral cortex. You have one gun and you don't need to reload. Levels have few, if any, health pickups. Take a few shots and you're dead. How do you finish the level? Jump off the roof after you shoot all the guys. What about side missions? Burn money. 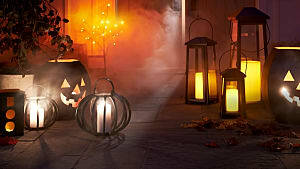 The game is relentless, leading you down one adrenaline-fueled murder binge after another. The insanity of High Hell is further complemented by the aesthetic choices. Fat, blocky graphics. BeamNG.Drive levels of insanity when it comes to the ragdoll physics. Doseone of Enter the Gungeon fame mans the soundtrack, consisting of electronic jolts that provide the perfect backdrop to the frantic action. High Hell is a two-hour fever dream. There are no brakes. It's a twitchy, no rules just right sprint through a cathartic power fantasy that feels like someone took the scene from Saints Row: The Third where you parachute from a 50-foot drop directly onto a penthouse -- Kanye West's "Power" blaring in the background as you crash head-first into the rooftop pool, emerging from the water in a hail of bullets -- and made a game based around that feeling. It's a lowdown, dirty game with no ref, no whistle -- a $10 roller coaster ride. 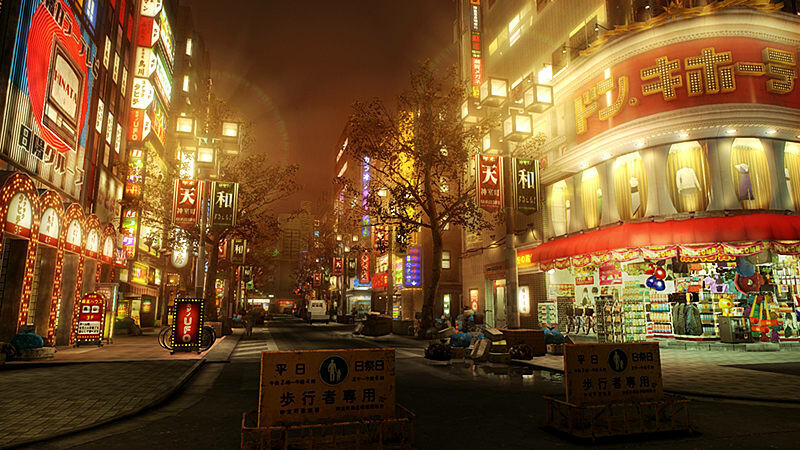 The genius of Tekken 7 is more than it simply being a great Tekken game. It's a Tekken game that has made so many small improvements upon previous entries in the series that it stands head and shoulders above many of its predecessors and contemporaries. Comeback mechanics in fighting games are notoriously difficult to balance, with something like Marvel vs. Capcom 3's X-Factor being too overwhelming and ruining the flow of the match with a sense of purposelessness due to certain Level 3 X-Factor characters. 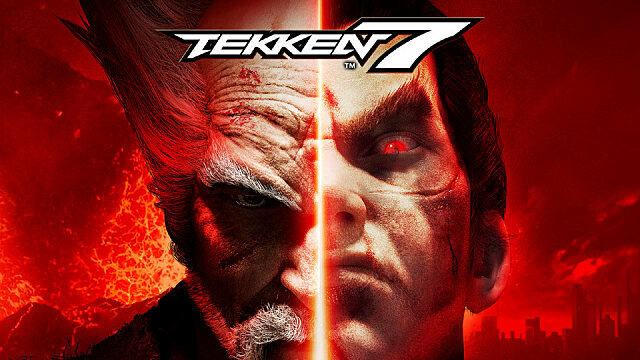 Tekken 7 chooses a perfect middle ground by including the rage mechanic (more damage at low health) from Tekken 6 while giving players the option to sacrifice their newfound damage to perform various rage moves. This provides a powerful comeback mechanic when a game seems to be slipping through your fingers, but here it's a tool and not the final solution. Tekken 7 further goes above and beyond by including a slow-motion mechanic that activates when both players are low on health and have thrown out moves at around the same time. 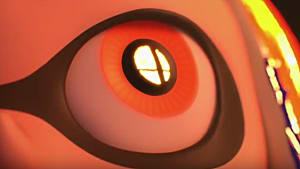 While this seems like a minor visual change to the game with no real impact on the match, it's so brilliant in its simplicity I'm shocked it hasn't been included in a fighting game before. The level of intensity that the slow-motion finishes create allows even the most bog standard of rounds the chance to reach a thrilling end. The character roster, while missing a few fan favorites, is still fantastic. 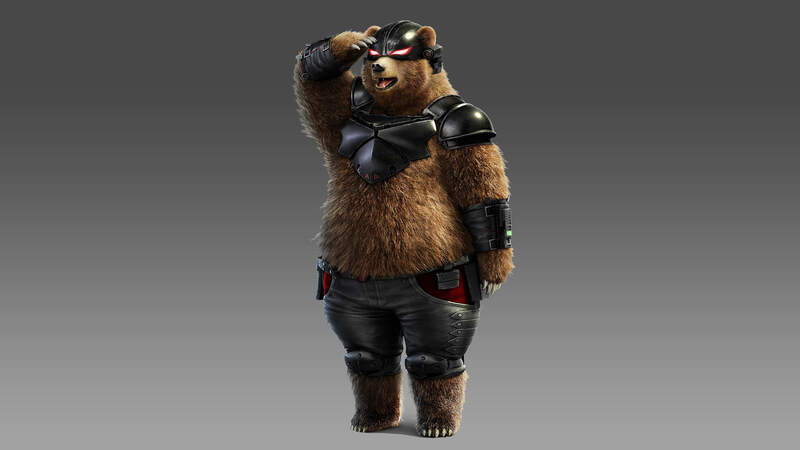 All of the mainstays show up in a big way -- with some of the best versions of Kuma and Eddy in a Tekken game to date, to name a few -- and the DLC is absolutely nothing to scoff at. Akuma, Eliza and Geese Howard all bring a unique marriage of 2D and 3D to the game, a concept that sounds like it would be an absolute nightmare on paper but works better than it has any right to. 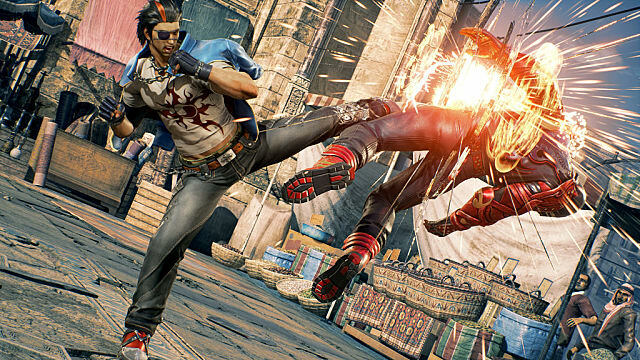 Round it out with a goofy story, a team that has recently addressed the frame lag in regards to the net code in an effort to continually balance online play and you have a Tekken game that just feels so much more polished than any other fighting game on the market. To see a series learn from its mistakes, fix them, and then improve upon what makes it great is such a treat, and that's exactly what Tekken 7 does. 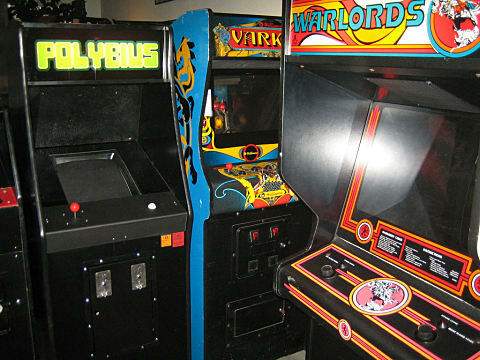 Veteran U.K. game developer Jeff Minter's latest venture, Polybius, borrows its name from the urban legend arcade machine, which in an early press release Minter claims to have played, that is said to be a government-funded psychological experiment that produces heavy psychoactive and addictive reactions in the players. While Minter's Polybius does not claim to replicate the gameplay of its namesake, you honestly could have fooled me. 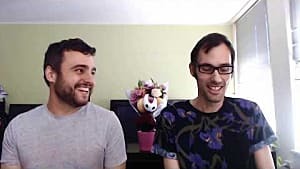 If Thumper was programmed by Robotron 2084 creator Eugene Jarvis and Mr. Bean, this would be the end result. Minter's Polybius is a hypnotic trip through a psychedelic interpretation of the English countryside, as rendered through Raster graphics. 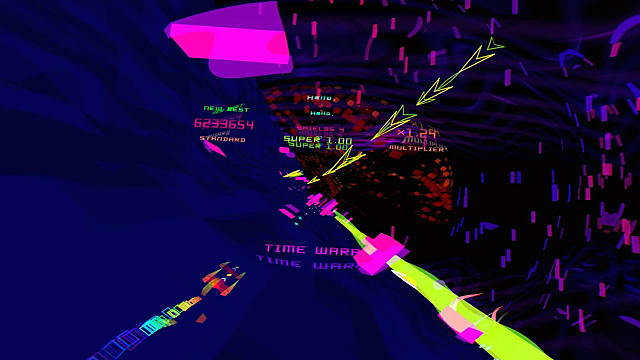 Constantly dumping bullets at polygonal monsters and dodging vector pillars to pilot your ship through horned gates in an effort to attain ludicrous degrees of speed is the name of the game in Polybius. 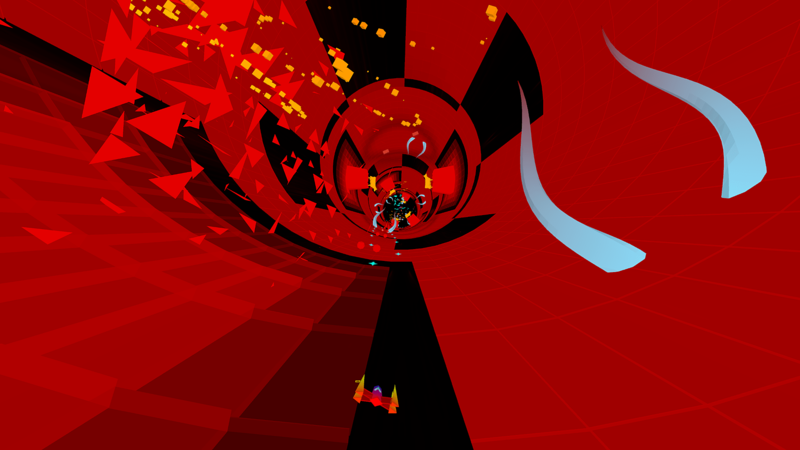 Each enemy killed results in an explosion of geometric impossibilities accompanied by a neon-fueled color change and another insane upgrade to your ship. While you can play the game without VR, with the glasses on, you're pulled into a state of flow. The pulsating soundtrack accompanied by the audio of a woman's voice reciting an airline safety video in Japanese coupled with images of countryside animals pulls you further into the world of Polybius than you'd ever want to go. This is a game that just goes and stops for nothing, especially not the player. Yet it's so hard to put down. Once you acclimate to the speed, the game becomes rhythmic. You're sucked in. You live here now, in Jeff Minter's fun house of sunny-side-up eggs and ruminants. A constant struggle to maintain your ship's invincibility set against a retro-futuristic interpretation of what we thought video games would be in the 80's that overloads your mind to the point where you simply cannot leave. The only reason we aren't collectively terrified of tardigrades and mites is because they're tiny. Hollow Knight immediately rectifies this problem. 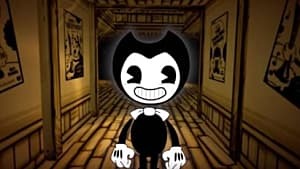 I can't recall a game about the horrors of the microscopic world outside of Harley's Humongous Adventure, and it's safe to say that Hollow Knight does a far better job at portraying exactly why the wriggling masses of carrion that live in your eyelashes and underneath the dirt in your finger nails are so horrifying. The open-world action exploration game formula suffers from a few distinct problems, one of which is how stupid the term "metroidvania" is. Exploring is made tedious instead of engrossing by sectioning off areas that can only be accessed once you have X item, and the charm quickly wears thin. The game turns into this weird pseudo blobber where the difficulty dissipates once you hit a certain echelon of gear, and things begin to congeal together in a haze of same-y backgrounds, feeling less like a big, wide, open world and more like one long, gray level full of cryptic but unrewarding treasure that you got tired of a few hours ago. Hollow Knight immediately seeks to avoid this problem by simply making the game more open from the start. 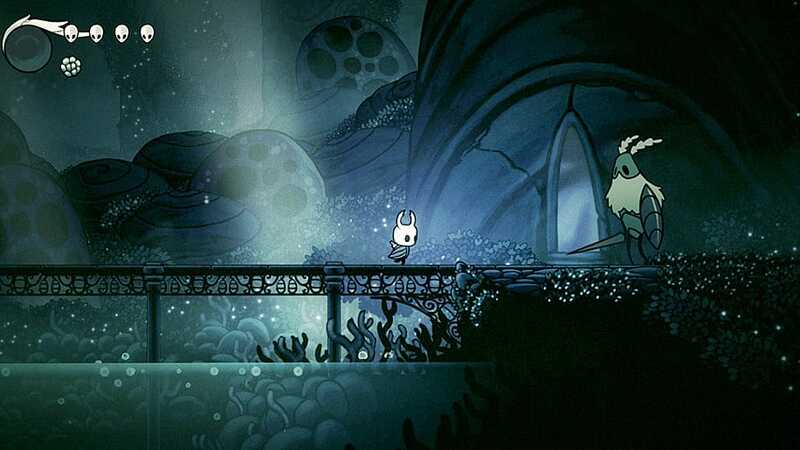 Instead of having to bang your head against the wall with the game saying, "Nope, can't go there yet," Hollow Knight swings its doors wide open and instead allows the player to get as lost as they'd like -- and Hollow Knight is a game that you want to get lost in. Possibly the most brilliant use of parallax seen in a game to date is doubled up with challenging gameplay and a truly haunting setting. A slew of unique NPC's and enemies make the tiny world of Hollow Knight really feel alive, the simple designs hiding a level of detail I wasn't ready for. 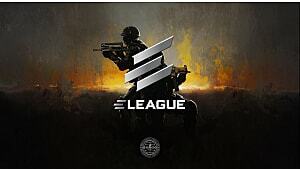 Furthermore, simple changes to the traditional gameplay formula keep you on your toes. 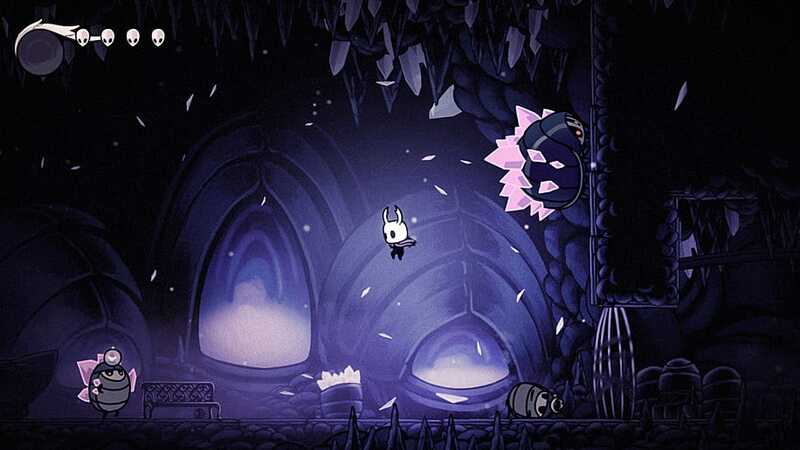 Borrowing from Shovel Knight and the Souls series, Hollow Knight is a game where the "retrieve your stuff if you die, or lose it forever if you die again" system really works, with the creepy atmosphere of the game and the general level of challenge making some fights back a hard-fought but well-earned victory. The further small change of having the main character drink their potions Monster Hunter-style instead of just immediately recovering their health adds yet another fold of tough but fair difficulty to Hollow Knight. 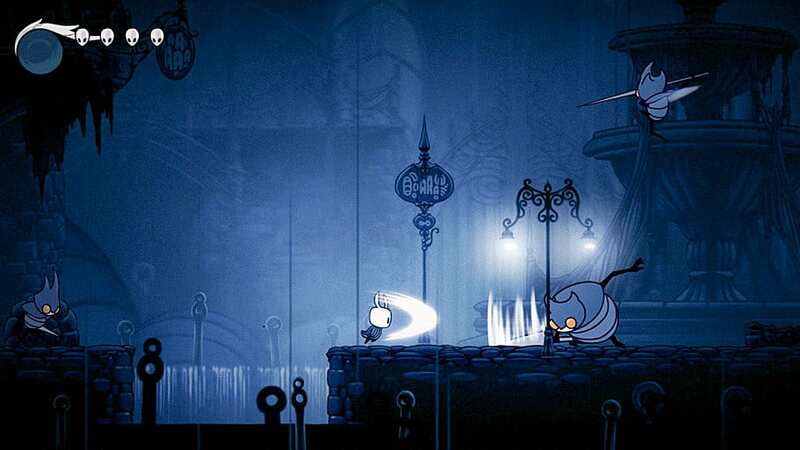 Hollow Knight is a game in tune with itself in a way that so many games are not. Created on a humble budget of $57,138 AUD ($44,040 USD), Hollow Knight has set a new bar for open-world action-exploration games that I thought only something like La-Mulana was capable of pulling off. Everything in the game works like the gears of a clock, all the little finite elements nudging the game closer and closer to excellence. It's an experience that isn't a pain to 100% complete, because you simply can't look away from the the dark underbelly of the world you find yourself in. 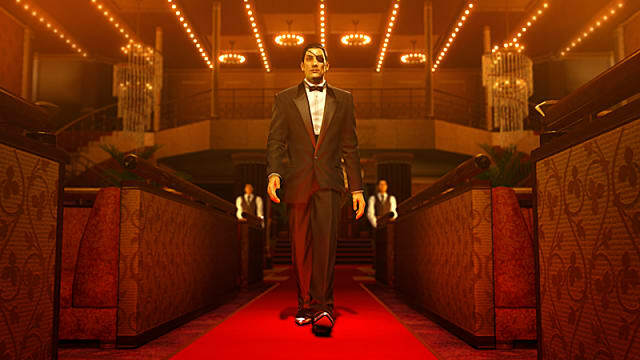 The king with a furrowed brow of incredible games forgotten in 2017, Yakuza 0 had everything working against it last year. Originally released only in Japan back in 2015, the game finally received a world-wide port on January 24th, 2017. By the time the dust had cleared around December, there was no time of day given for a game released all the way back in January in comparison with the heavyweights that had come out more recently and were still fresh in our minds. Yet for those who played Yakuza 0 and remembered it for what it was, the reward is incomparable. 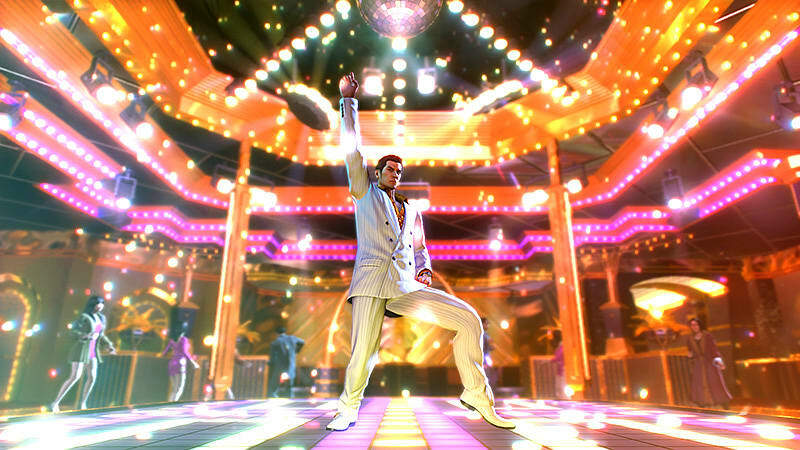 The most consistently excellent video game franchise to date has given us its most coherent game in Yakuza 0. It's a straight shot right down the middle. Bullseye. Get the popcorn out, it's a movie. The 80's economic bubble of Japan is a perfect setting. The way both fans and newcomers are introduced to Kiryu and Majima before they become the iconic characters we know them as is perfect. The changes made to both the combat system and the EXP system, where you flood millions of dollars into learning increasingly more ridiculous heat actions and "improving yourself," is perfect. It never ends. And this isn't to say there aren't problems with Yakuza 0. 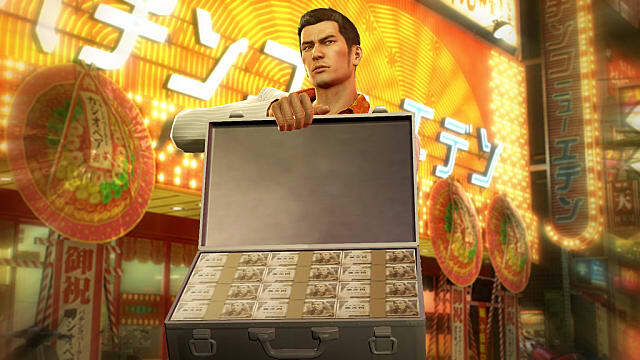 Kiryu's real estate minigame is tedious and unrewarding (despite achieving Metal Gear Rising zandatsu levels of satisfaction when you see him pull out a giant briefcase full of money out in the middle of the street whenever you buy something), and while the combat is brutally satisfying, there are points where it does get a bit mashy. The game is not without flaws, but think about the rest of this game. Really think about it. 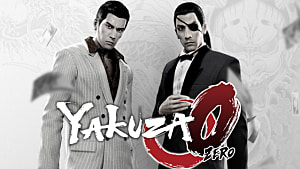 People don't remember Ocarina of Time as that game with the water level, so why should we remember Yakuza 0 as such? Yakuza 0 is so successful in what it tries and then succeeds in accomplishing that I am unable to do anything but look past its flaws to see the unbridled enjoyment underneath. The original concept of Japanese man simulator has reached such a high degree of perfection in Yakuza 0 that I have no idea how Yakuza 6 can even come close to topping it. This isn't even getting into some of the greatest comedy writing of 2017 that you can find within the substories, or the loving re-creations with which both Tokyo, Kabukicho and Osaka, Dotenbori are rendered, where the digital cities of Kamurocho and Sotenbori are uncannily synonymous with their real-life 1988 counterparts. Or just the almost insane amount of things you can do in the game that make other open-world side activities look lazy at best in comparison. Pocket racing is something you can spend hours on without touching the main story. Space Harrier, Outrun, Fantasy Zone, and Super Hang-On are all available to play to completion as long as you have the money (and you do). How about some of the greatest karaoke ever in a game, complete with music videos? What about seeing if you can best Mr. Shakedown? What about the one-two punch of managing a cabaret club that is like all the best parts of a dating sim and Diner Dash in one game? Or just disco dancing the night away? 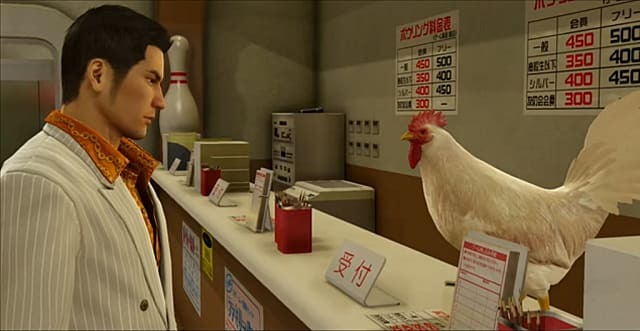 Yakuza 0 is an experience that can only be created after years of working on a series until everything falls into place so perfectly that it seems impossible to replicate. The grand champion of underrated series has released its magnum opus, which is somehow also the best entry point to get into the long-storied franchise. 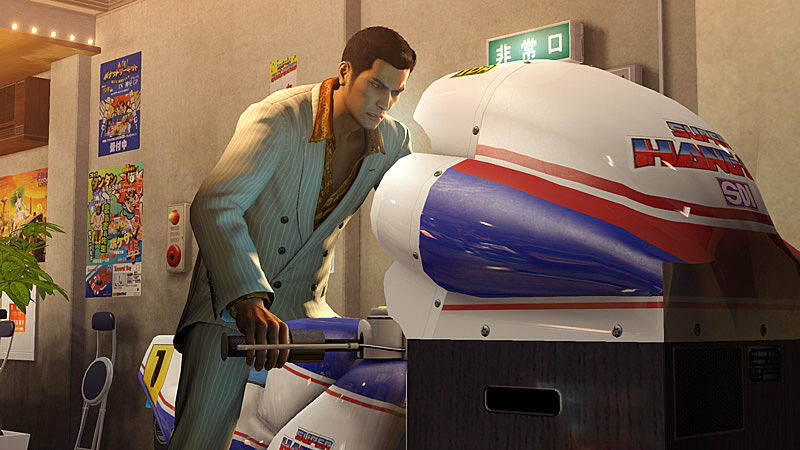 If you enjoy video games, you owe it to yourself to play Yakuza 0. While 2017 was a truly remarkable year for video games, it's easy to get analysis paralysis. With so many fantastic releases coming out one after another, you eventually have to prioritize, and some games simply don't make the cut. That being said, it's never too late to go back. You might be surprised by what you find.